The Internet and technology is a life-saver and a great reliance for our work. But do we trust it too often? Malware, or Malicious Software is what affects your computer once you click on an unsafe link or download an unwanted document. This software can then infect your computer with viruses, making it load slowly; it can access personal information like passwords and credit card details, and it can also cause pop-ups and other strange behaviour on your desktop. Below is a quick guide on making certain every part of your computer and your documents are well saved and protected from any malware. 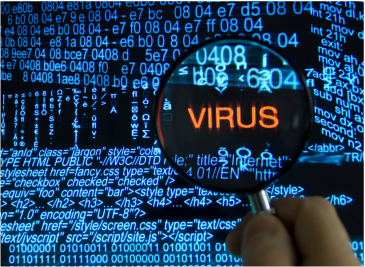 A virus is a program designed to spread from computer to computer, interfering with computer operation. It is important that your computer has a non-virus software installed and that you regularly scan the computer for any threats. This will enable the software to detect any viruses and erase them before they start worsening and affecting your files. ​The risk of letting viruses corrupt your files could result in losing important information, documents and freezing your computer until a complete re-hash is required to fix it. 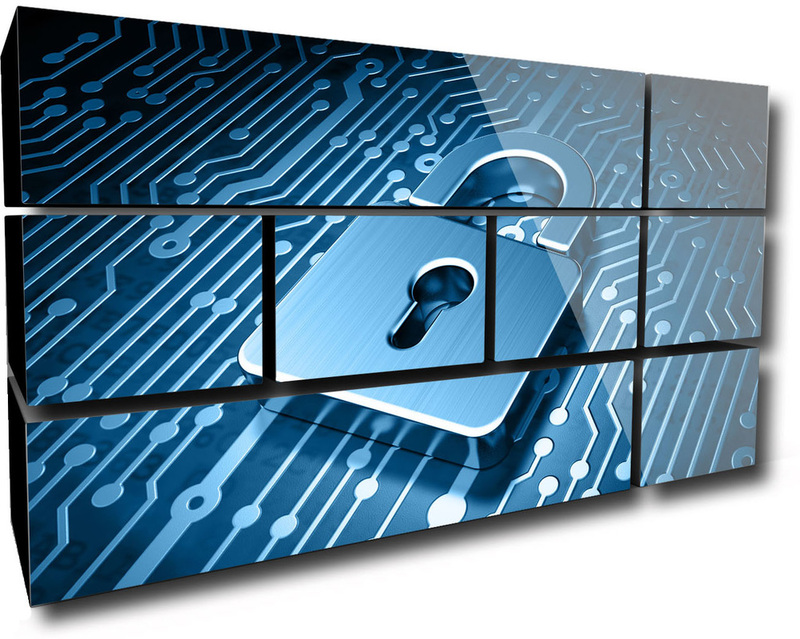 Here's a list of best antivirus software you can buy. Working flexibly or being self-employed means using your own computer for all the important data and documents that you are working on. Meaning there is no network drive for the company where you can safely store everything. You need to trust that your computer will store all this information, and more importantly, that you can access it anywhere. The best option for safe storage accessible anywhere is online storage. Your email is normally associated with a cloud or drive that allows uploads. The most common online drives include iCloud, OneDrive, Google Drive, DropBox and many other great websites that allow for safe and large storage. This will enable your flexible work to be stress-free and accessible anywhere. 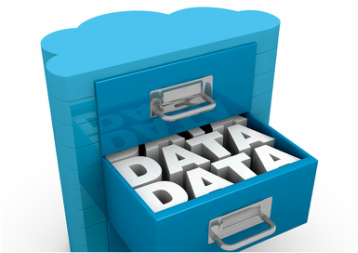 You can read a list of the best cloud storage drives and decide which one is for you. Popups are windows that open up randomly on your screen. The trick is to always shut the window down. Don't click 'Yes' or 'Download' and don't agree with anything, unless you initiated it. These windows could then download a virus unto your computer, risking all your documents and personal information. Your internet gateway or your antivirus software should have an option to block these popup ads. This is available on any search-engines. If you're using Chrome, here's a free popup blockers to keep your desktop from exploding with unwanted windows. Beside online storage, hard drives are also an option to ensure all your important documents are saved, are safe and are backed up. External hard drives are particularly good for flexible workers as they it is easily portable anywhere, but it can also sustain quite a large amount of storage. 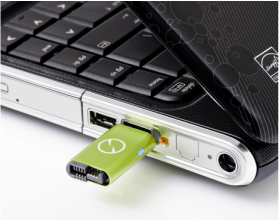 Whether it be videos, documents, images or webpages, an external hard drive can take it all. A USB drive however is smaller in size. It can take less GB, but given that it's much smaller than an external hard drive, it's much more portable for a presentation file or a few documents. Both options can be bought with less or more GB, depending on your preference. 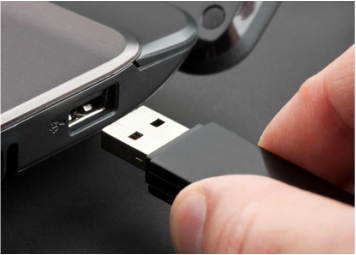 However, they are useful and much recommended not just for their portability but their ability to back up anything on your computer. Here's a list of best hard drives. Don't Just Trust it, Save it!